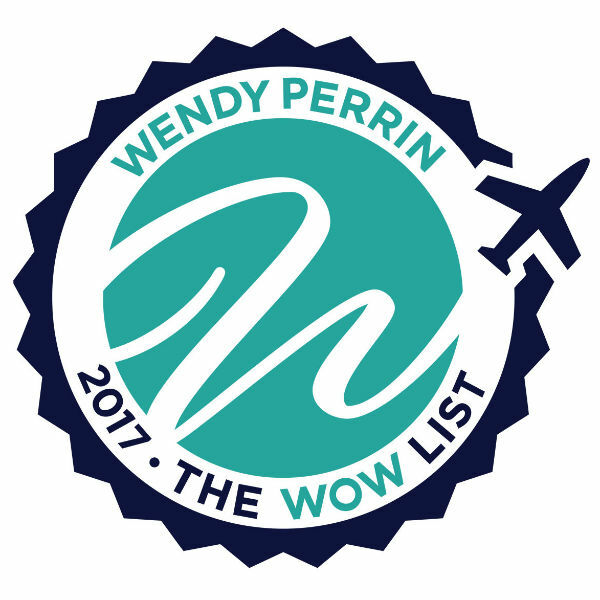 We’re thrilled to announce the 2017 WOW List of Wendy Perrin’s Trusted Travel Experts. This list of the world’s top trip designers, compiled annually by Wendy based on real travelers’ experiences and her own stringent review process, is the pinnacle—and the original. You may find similar designations in other magazines, but it was Wendy who created the first list of this kind 17 years ago, and it’s still used as the source of those other directories. The list is informed by Wendy’s long career as a travel journalist, and no one can schmooze or pay their way onto it—in fact, the running joke is that it’s easier to get into Harvard than onto Wendy’s WOW List. 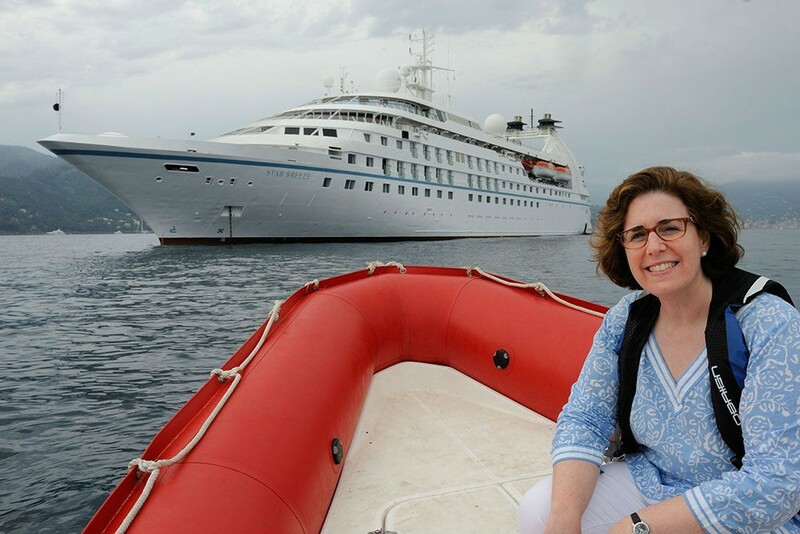 Not only does Wendy recommend these Trusted Travel Experts, she stands by her recommendations—through a unique Trip Support System. That means that when travelers contact one of her Trusted Travel Experts through WendyPerrin.com, she stays in touch with both the traveler and the TTE to make sure the process, and the results, live up to everyone’s expectations. 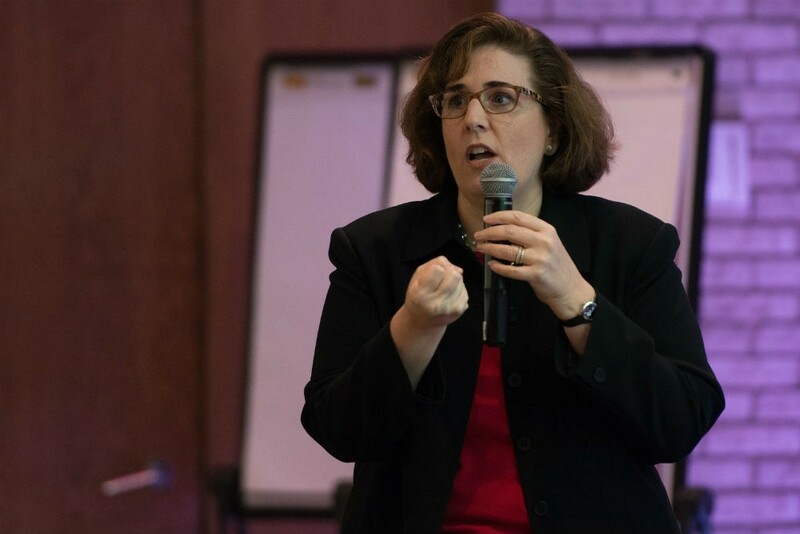 She also organizes the annual Wendy Perrin Global Travel Summit so that she can connect—face-to-face—with the Trusted Travel Experts on her WOW List, in order to reinforce the high standards of quality our readers expect from them. This year’s list is bigger and better than ever, featuring 86 trip designers whose areas of expertise range from safaris to sun-soaked islands, from expedition sailings to family cruises, and from once-in-a-lifetime splurges to affordable family vacations. Before you start planning your next big trip, browse Wendy’s WOW List and reach out to the appropriate Trusted Travel Expert. If you can’t find the person you need on the list, contact Wendy directly at Ask Wendy. She’s continually testing new candidates for up-and-coming destinations as well as those who have niche insight on a classic. So stay tuned and stay in touch. A peek at how I work, how my Trusted Travel Experts work, and the steps I’m taking to ensure that the recommendations you read here are the best possible. 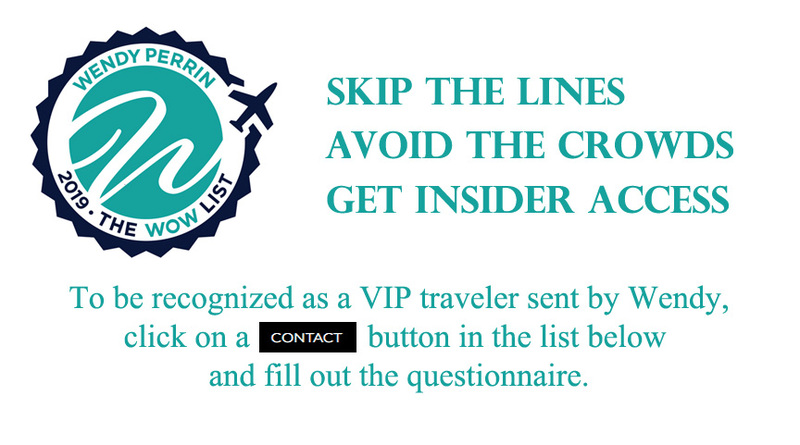 looking forward to reviewing your list to search for any agents who specialize in solo travelers. 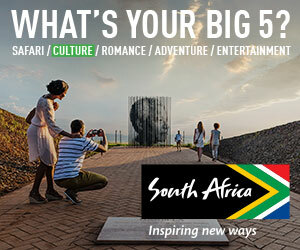 The WOW List is a fabulous service you offering travelers in today’s day and age. Impressive as always!